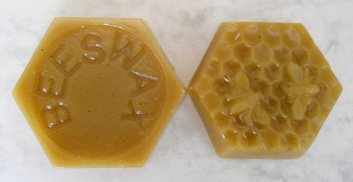 Beeswax is used in embroidery to lubricate your sewing thread. Simply pull the thread through the wax, thread in a needle and stitch as normal. It is especially useful for goldwork projects where it is also used for waxing string for padding. 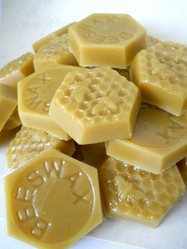 Please note, being an organic matter, beeswax comes in different colours and the colour you receive may vary from that shown.